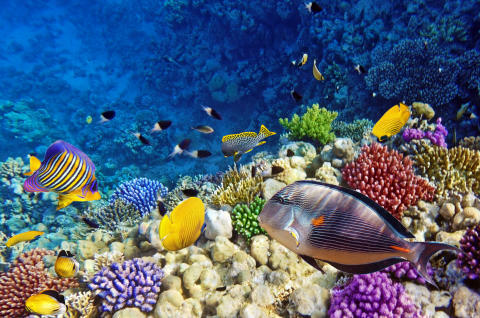 Zones of ocean known as Marine Protected Areas (MPAs) are all the rage. They have no single or agreed definition, but essentially they are areas of sea in which human activity is restricted or prohibited in order to preserve and protect marine habitat and species. They may be small coastal areas or very large off-shore expanses of ocean. MPAs are established by local or national governments in order to address actual or potential threats to the marine environment, to create “blue corridors” and to safeguard the breeding and feeding grounds of various marine species. The strongest advocates and lobbyists for large-scale MPAs are conservation charities, research institutes and individuals who catch the attention of the media, such as WWF, National Geographic’s Pristine Seas Initiative, Pew Trusts, and the DiCaprio Foundation. 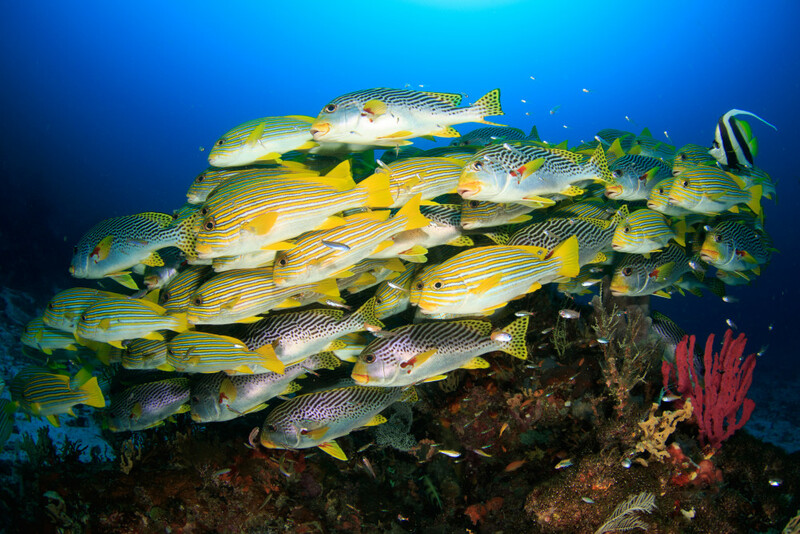 Arguments are made that the most effective MPAs cover large areas (including reefs and the breeding and feeding grounds of open-ocean species such as sardines or tuna), in which all marine activity by humans is prohibited, and which are maintained as no-take areas for an extended period of time. The UK, for example, has declared large MPAs around the British Indian Ocean Territory and Pitcairn and it is proposing to do so around Ascension Island, South Georgia, St Helena and Tristan da Cunha. It has pledged to safeguard over 4m square kilometres of ocean around the territories by 2021. While there may well be noble environmental reasons for doing this, there are also significant political effects. One 2010 Wikileaks cable suggested that the motivation behind the MPA around the Chagos islands was to prevent resettlement of locals to their homeland. The locals sued the UK government – and although the UK’s Supreme Court has since rejected that this was a motivation, it was generally accepted that making the area an MPA still had the same effect. The UK not alone. 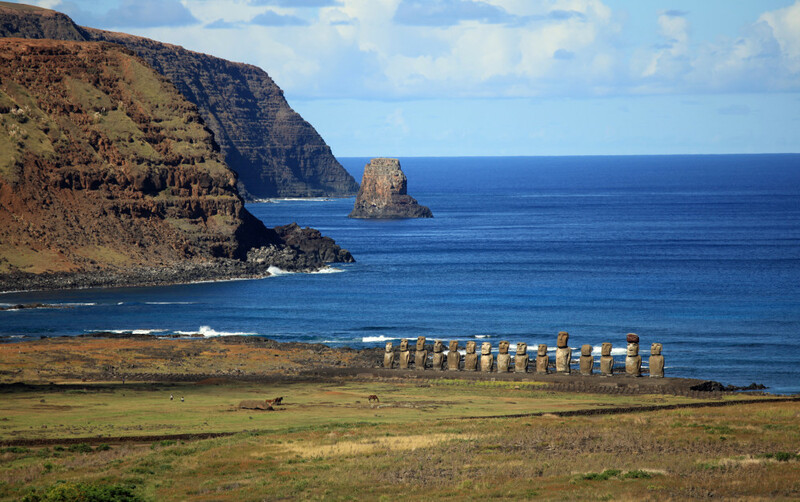 France, has declared a large MPA around New Caledonia; the US around Hawaii; and Chile around Rapa Nui Rahui (Easter Island). The largest protected areas are all in such distant waters. The legal procedure for declaring an MPA, meanwhile, often skips parliamentary debate. They are achieved by presidential fiat or a prerogative order. MPAs are also sometimes used as a trade-off by small states surrounded by large seas to reduce their financial burdens and attract inward investment as well as international approbation. An example is in the Seychelles, where a US$22m national debt owed to overseas lenders was traded to an American based NGO (The Nature Conservancy) in return for an undertaking that future repayments by Seychelles will be paid into a trust fund directed at the conservation of two extensive MPAs. Taking steps to address concerns about our shared marine resources is of course commendable. But “ocean grabbing” through the declaration of MPAs is a worry, especially if nations agree the higher target to be achieved in a fixed time. Already there are calls by those urging caution for advocates and lobbyists to adopt ethical guidelines and suggestions for better and more equitable models of management. The targeting of small island states and the role of charitable organisations in what are, ultimately, political decisions, needs to be questioned.